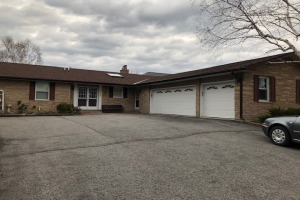 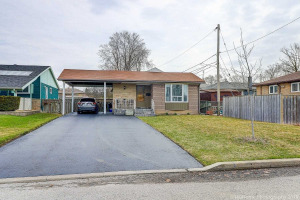 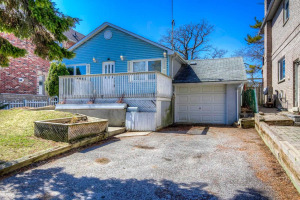 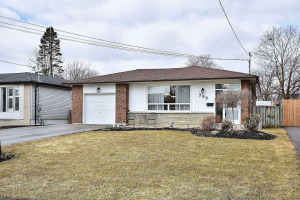 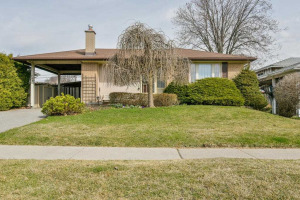 Are you looking for a bungalow in Pickering? 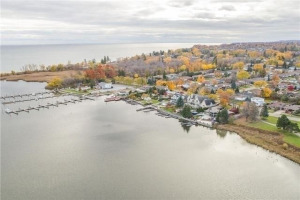 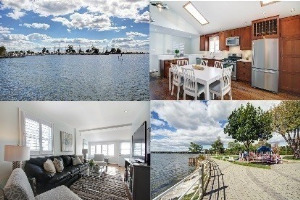 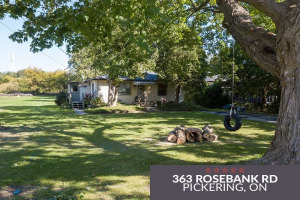 This page is strictly bungalows for sale in Pickering, Ontario. 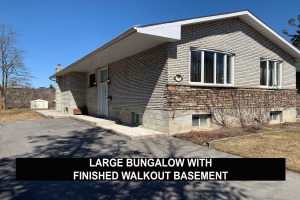 Bungalows generally are on larger lots because they consist primarly of a main floor and a basement. 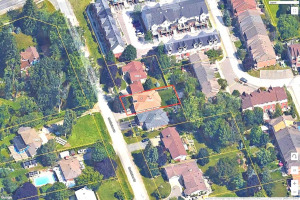 If you wish to be notified of new listings that come out, please contact me and I would be happy to set that up.